Collar Bandana has a sewn channel to easily thread through pet collar. 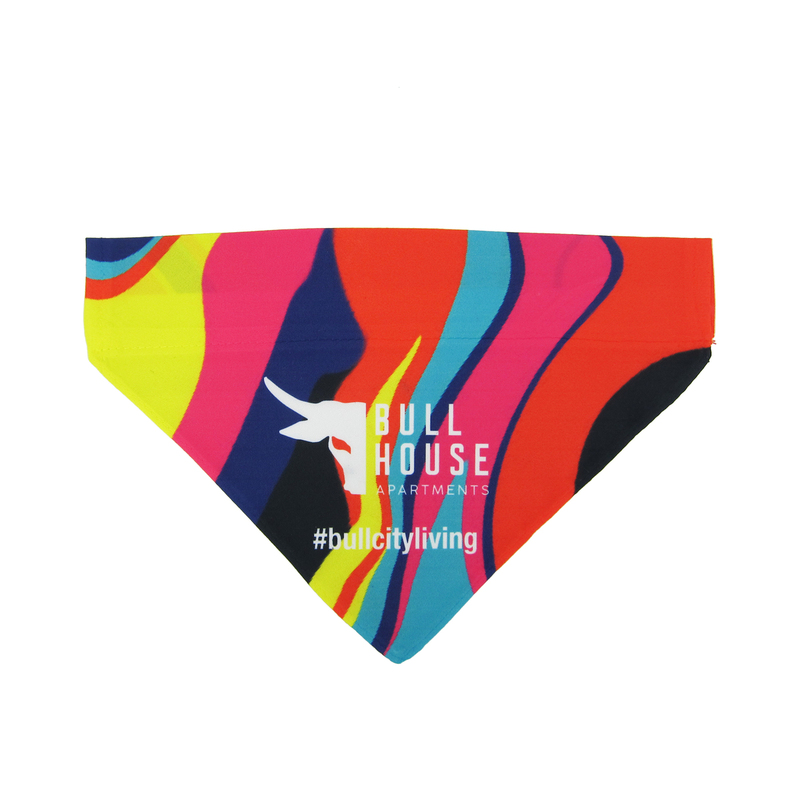 Price includes a full color sublimated printed imprint on a 100% polyester triangle. 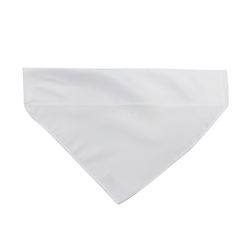 Size: 10.25" x 8.5" x 8.5"
Imprint Area: 10.25" x 8.5" x 8.5"